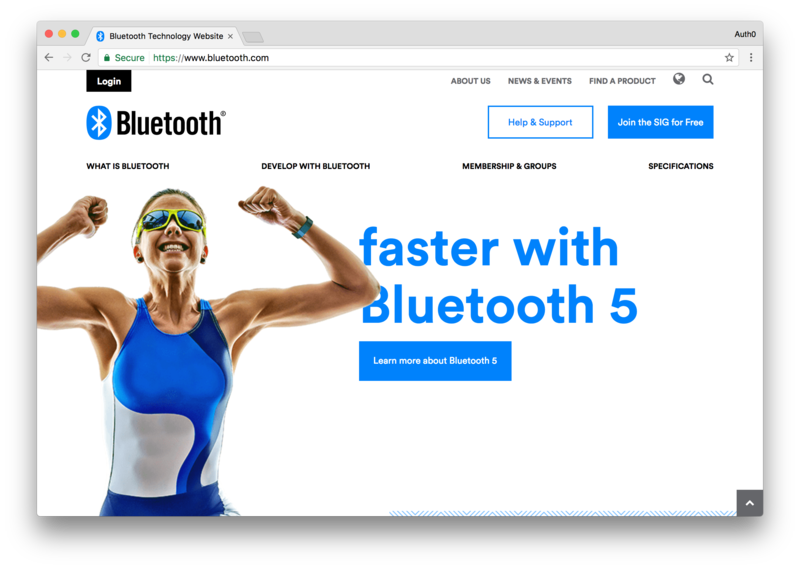 BELLEVUE, WA - Bluetooth Special Interest Group (SIG), a standards based organization that oversees the development and licensing of Bluetooth technologies, has chosen Auth0 to implement standards based authentication throughout their organization. Thanks to Auth0, Bluetooth was able to implement OpenID Connect and OAuth throughout their organization in record time, meeting the needs of today and also laying the foundation for future expansion. Auth0 was chosen not solely for technological capability, but also for state-of-the-art security, top-notch documentation, excellent customer support, and a superior licensing model that was a right fit for Bluetooth. Auth0 allowed Bluetooth to keep their existing infrastructure in place, while adding the standards based authentication layer on top. This allowed the Bluetooth engineering team to quickly implement the solution across multiple disparate apps. Read the case study to learn more about why Auth0 was the right fit for Bluetooth. Increase productivity, collaboration, efficiency and security in your organization through consolidated identity.